The death of Geddy's bass. An album that makes me cringe, because the signature aspect of Rush is replaced and essentially lost. 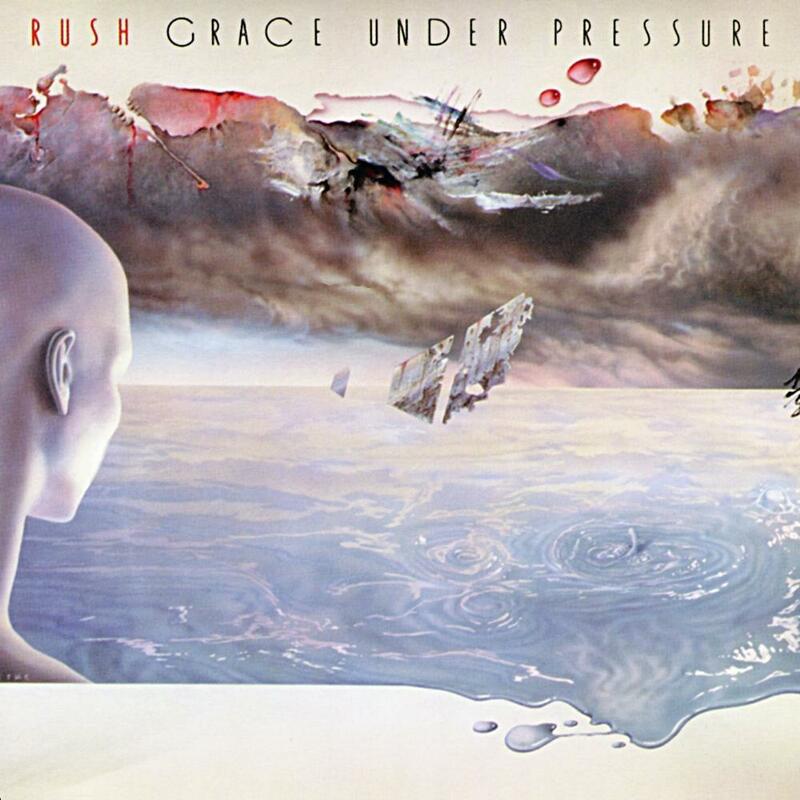 Grace Under Pressure is essentially a neo-prog album dressed as AOR. Geddy's monstrous bass lines that gave Rush its signature sound are all but gone and replaced by synth lines that are difficult to swallow even for the casual fan. Speaking more plainly, theres a certain New Age quality to this album and a "stuck in the 80's" sound that will keep it from being a timeless artifact. It seems (unless history drastically changes) this will always be an 80's album. To compare it to A Farewell to Kings is to almost compare two different bands, especially considering the stylistic changes, and the mythical quality the band evoked in earlier albums. I can't say with any confidence that any one of the songs are enjoyable. They are not played poorly by any means, but the sound to these ears is nothing more than average at best compositionally, and much worse given the overall aim of the album. Get this later in your Rush experience or be sure to avoid.